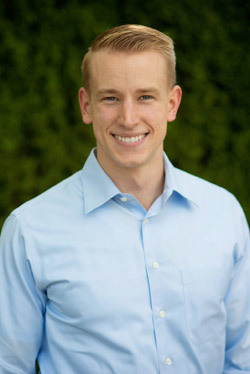 Invisalign is quite different than traditional braces in a number of ways. It goes way beyond waiting for your teeth to get straighter. It also involves cleaning your teeth and gums regularly and prevent tooth decay and gum disease. That way, not only is your smile straighter than ever, but your teeth are extremely clean and not at risk for other conditions and diseases. 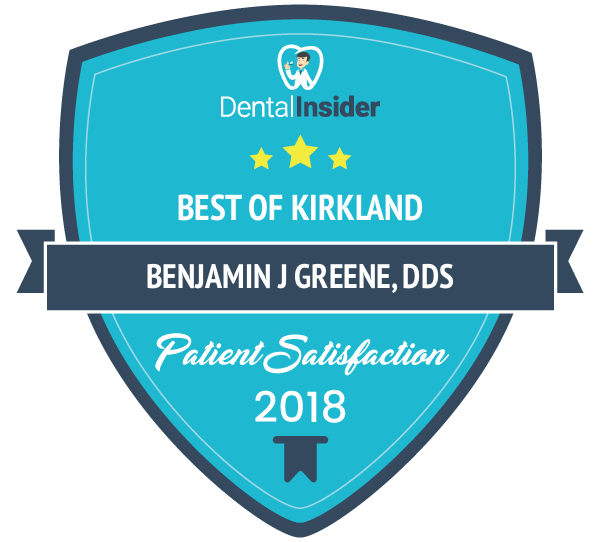 When you finish your Invisalign treatment you will be impressed with how straight your teeth are as well as clean and healthy. It is important that when you have Invisalign that you take care of your teeth just as you would without them. Here are some tips on how to care for your teeth with Invisalign. One of the differences you will notice between traditional metal braces and Invisalign is that Invisalign braces are removable and completely invisible. This means that you must take your trays out every time you eat so you do not get any food stuck in between them. You also need to remove them before you clean them. You need to have full access to all of the nooks and crannies inside of your mouth. The guidelines when it comes to brushing your teeth with Invisalign will not change in comparison to braces. You will be required to brush your teeth twice a day with a soft-bristled toothbrush with fluoride toothpaste to make sure get all of the areas of your teeth and mouth. If you can then you should brush your teeth after every single meal. If you are unable to brush your teeth after each meal then you should rinse out your mouth with water and try to avoid sugar, starch, and carbohydrates. It is important to keep up with your flossing habits when you have Invisalign. Flossing your teeth gets any excess food out from the crevices of your teeth. When you have metal braces it can be very difficult to floss your teeth. With Invisalign it is very easy since they are completely removable. You should also rinse out your mouth with a fluoride antibacterial mouthwash to help clean your teeth and get into all of the spaces. You need to clean your Invisalign trays to keep them from being bombarded with bacteria as well as excess food. 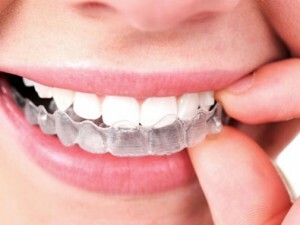 You can clean your trays using the Invisalign cleaning system which involves putting the trays into cleaning crystals. The plastic trays become clean within about 15 minutes. It is much easier to clean your teeth with Invisalign because of its ability to be removed. Your teeth can be cleaned just like they could if you did not have braces at all. You should take care of your teeth just as you would without Invisalign. It is important that you brush and floss regularly and rinse your mouth out with water after every single meal. Not only does it keep your teeth clean but keeps your Invisalign clean as well. Contact us to learn more about Invisalign.